A reflection of Mount Baldy in a small pond. 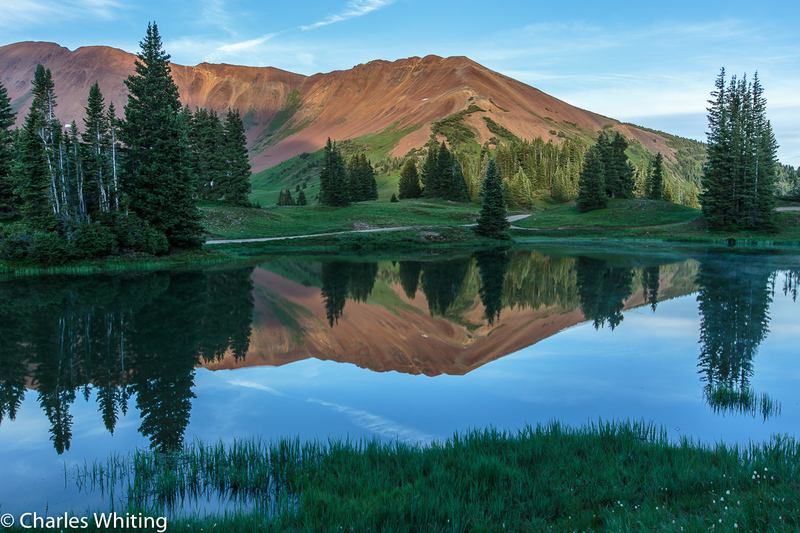 Paradise Divide, Crested Butte, Colorado. Photo © copyright by Charles Whiting.